Home / Blog / What is the best web hosting in Bangladesh ? To build a website you need a domain and hosting. Registration a domain is the first step to build a website and you also need a real-able and trusted hosting services to enhance your business website quality. All over the world, many web hosting companies are providing hosting services. So it is pretty difficult to find the best web hosting company. Here we have focus only best web hosting company in Bangladesh. 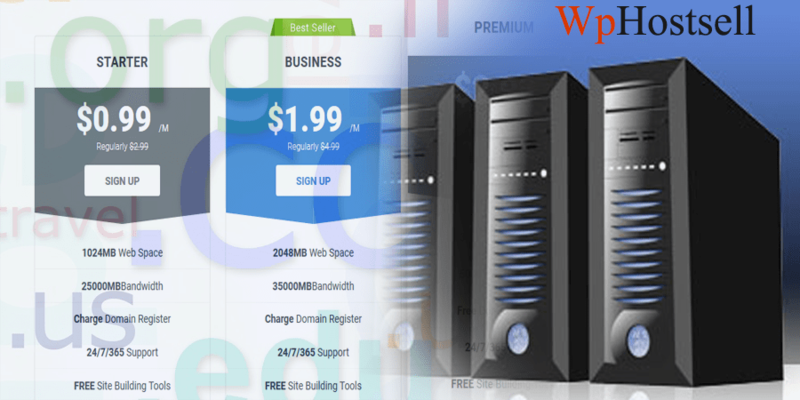 Basically web hosting is a computer that is connected to the internet where you will place the fills for your website. When your domain is setup than it refer anyone to the domain address to visit your website using a browser where your files are stored. After registration your domain name you need to get best web hosting for your website. We are one of the top service provider and best web hosting company in Bangladesh. What is best web hosting? Every hosting company provides hosting service, but what is the best hosting company? Yes, it’s depend on the various aspects and you want to start a web hosting that is best. So as per your choose the best hosting featured is who are providing you 99% up time, enough server disk space, bandwidth add one domain and park domain facility etc. There have different type of hosting so, before buy any hosting I think you need to know about the hosting package. It will help you to make decision for which hosting service stable for you. As per your business requirements or your website service need you can select your perfect hosting packages. If you are start a business and searching for a best web hosting in Bangladesh than try to know a little bit about hosting services. Free Hosting is good only for initial stage for practice and observation purpose. As a free service there have limitation so start professionally using hosting you need something paid service that are always featured. There have a lot of many scripting features. A shared hosting gives you full access, scripting libraries and many more advance web application packages. Though shared hosting has advance featured and some functionality, but still have compare between VPS and dedicated server. 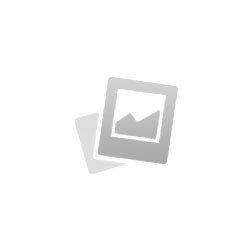 Most of the middle class website owner are use this shared hosting packge. Virtual Private Servers are an upgrade step from shared hosting, this package is give you much more server control on the hosting. You share a physical share on the this type of server to connect other people. You will control your server though here have fewer people on the server. Dedicated Serversare the most expensive hosting server ever. Generally dedicated server indicate that such type of server that is one entire physical server is yours. This type of of hosting server give you the full freedom best speed of all the web hosting packages. In order to usefully functionality and efficiently you need to know the managing experience about the server. Know what you need to get the right hosting like what kind of website you are building. A good web hosting are always up time run a basic customer service something provide phone, email and live chat support. Some of the company even give you 24 hours phone support also there somehow there has a toll free call. If you want to delegate management site, then you need management service. Provider of management service configures your site load, security issue, both your software and proper backup. Hosting provider generally charge on storage and bandwidth you are using. Bandwidth means how much bytes you serves over the period. So if your visitor is very low than not need to consider wider bandwidth, but suddenly if your content go on top of google page then you need great amount of bandwidth. Shared hosting generally preventing shell access, limit the database, FTP or S FTP restricted upload file, etc. So as you need to choose vps, cloud hosting before buy hosting package. Real-able hosting provide closes to 100% up-time service and 24 hours instant technical support. So consider before starting a hosting who is dedicate there supporting the team. Flexible hosting provider upgrade to any better plan anytime and if you transfer your hosting at any company than how it’s come to do easier. What is bandwidth? Bandwidth is the amount of traffic you are getting on your website. What ever your visitor’s browser or downloading the content on the computer. The amount that is downloaded, it call bandwidth so be clear how much you are getting from the web hosting company. What about storage? It is amount of all fill that you host on the server SSD. Different web hosting company will offer you different web space storage. As per your requirement ask them to get the space that is how large your entire website can be on the server. 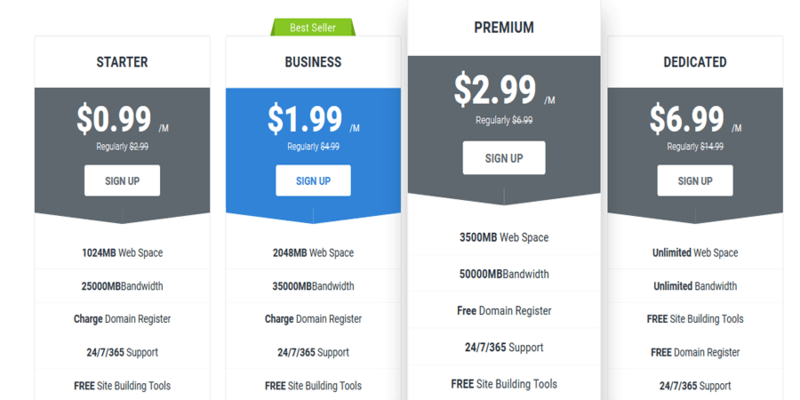 Why do some plans say unlimited websites? With your provided hosting plan you can host more than one as you want as per your hosting service provider permission. Unlimited offer means your hosting provider company are giving you all the featured unlimited. There have best web hosting in Bangladesh who provide this featured like us. What about email? A lot of companies offer you email service with your domain name. That means you could create your own email with your domain name such as [email protected] As per your hosing plan yu could get as many as you want emails or limited emails offers. Consulting about the packages? Get a free consultation about what should your package for your service website and what are their service to get started. Most of the case new website owner is buying overpaying your hosting plan. When you start a new website it get low traffic so you don’t pay extra money for extra bandwidth. So start with little packages. In Bangladesh many web hosting service provider providing quality and high class service all around the country. So you can choose any plan for them. In the bellow we have mentioned some of the best web hosting in Bangladesh. You can compare each other, service featured before start any plan. Top 5 company and best web hosting in Bangladesh We have pick up top 10 web hosting company in Bangladesh and WpHostsell team maintain this list after analysis. If you are from Bangladesh that it would best for you because many local clients don’t’ know how to buy a hosting package. As a Bangladeshi you can call them and easily discuss how to start it. Technically, you can get help from them and physically you can visit the office. As a beginner, you need support frequently so you can meet as your requirement. You can setup your hosting package, name server setup and discus to increase hosting primary knowledge in your own language clear. Honestly, it’s not covered all things here. I recommended to pick a hosting packages that give MySQL version 5 above and PHP version 5.